Who will Quran Hafiz choose?! 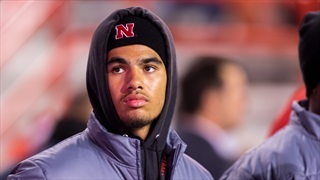 Over the past week Nebraska has lost two members of its 2017 class and, over the past three months, added none, meaning the Huskers could use some good news in the worst way. 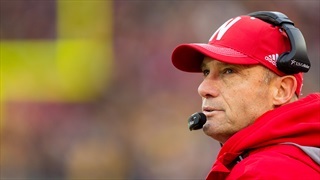 With less than 60 days until National Signing Day, Nebraska coaches are hard at work getting recruits on campus. 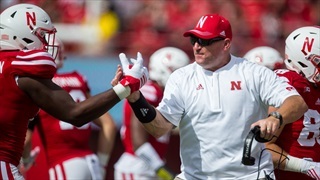 Hafiz spoke exclusively with Hail Varsity on the University of Nebraska-Lincoln, Memorial Stadium and his recruiting process.